81% Xiaomi Redmi 4 Review- The Best Budget Smartphone! Mehr Handy bekommt man derzeit für sein Geld nirgends. 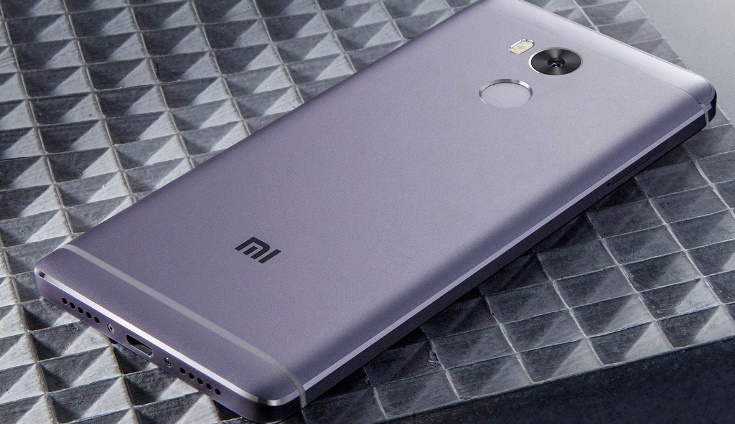 Xiaomi bringt mit dem Redmi 4 Pro ein Mittelklasse-Smartphone, das trotz seines niedrigen Preises über eine herausragende Leistung und Qualität verfügt. Das Metallgehäuse des Handys ist astrein verarbeitet und gibt dem Nutzer ein klares Premium-Gefühl. Xiaomi's on a winning streak with them Redmis and the Redmi 4 is another in a long list of super affordable 5-inchers that cover the basics without breaking the bank. 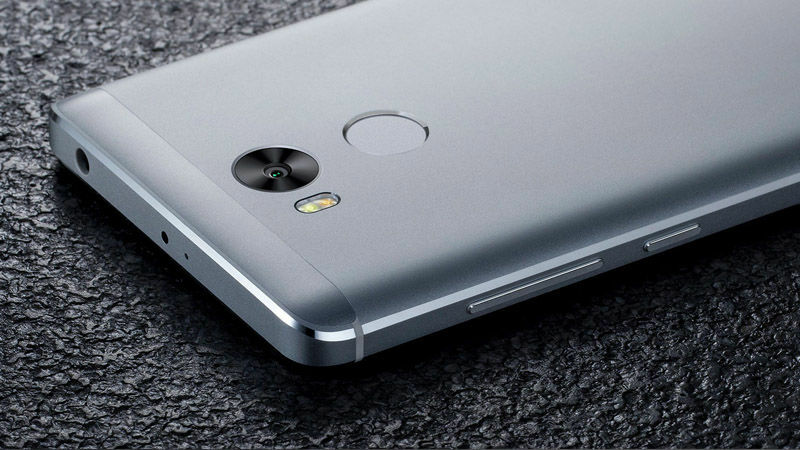 Love our flagships as we might, not everyone (definitely not everyone's mom) needs the latest hardware or has money to burn, and that's where the Redmi 4 comes in. In all likelihood, Xiaomi’s got another winner on its hands in terms of sales. If you’re planning to pick up a budget smartphone right now, it’s hard to look further than Redmi 4. At this stage, one can safely say that it’s hard to go wrong with a Xiaomi. The Redmi 4 is a decent phone for budget Android buyers with basic and moderate usage needs, especially those who are looking for a compact, easily manageable handset. The phone offers good design & build quality, powerful hardware and impressive battery. 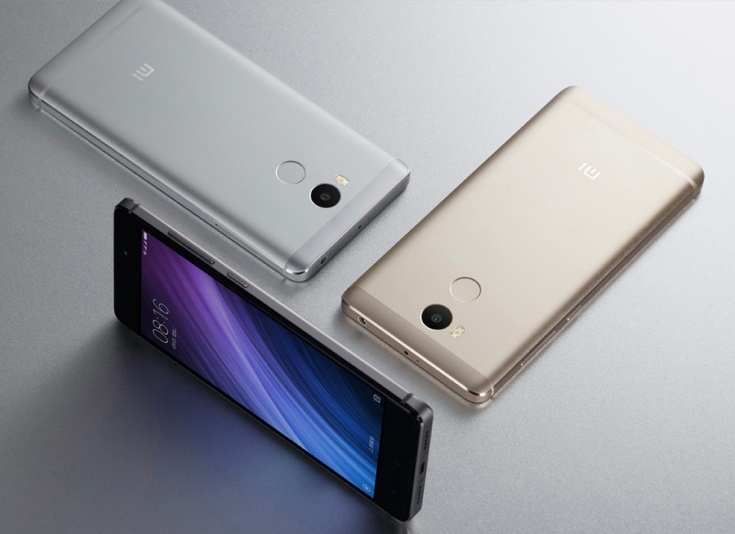 Among the several entry-level smartphones, the Redmi 4 shines out loud. There’s no doubt the phone is excellent value for money, hence, the tagline budget king justifies. So far, Redmi 4 takes over the competition with the battery and performance. The rear camera is another thing that comes decent in the package. Wrapping it up, this is the best smartphone currently in the market. Yeah and it appears to be a conscious move from Xiaomi to use similar design language. The more curved edges and metal finish should also theoretically provide a better grip. Xiaomi Redmi 4 is for those users, who want long battery life, and a phone that works just right without paying over Rs 10,000. I’d say this phone has the advantage over Redmi 4A because the battery will last you much more, and for Indian users this is a crucial factor to keep in mind. 84% Xiaomi Redmi 4 Review: The New Budget Hero! 88% Redmi 4 Review – Budget Premium Smartphone! Another excellent phone to buy from the Xiaomi brand. This time it comes in black variant and it looks awesome, even performance is on the high scale that includes camera and battery life. Amazing phone just go for it! At a starting price of Rs 6,999, the Xiaomi Redmi 4 is definitely a well-rounded budget smartphone. Features like fingerprint scanner, metallic body and a large 4,100mAh battery all make it a value-for-money device. If you're looking at alternatives, you can go for Moto G which offers all the essential features but is a bit expensive as comapred to the Xiaomi Redmi 4. The Moto G is available at of Rs 11,999. The Xiaomi Redmi 4 is an iterative update, which still makes for a good budget smartphone. The camera is improved this time, and the phone is a good buy at the budget range. Of course, it's no "upgrade" for a Redmi 3s/3s Prime user. 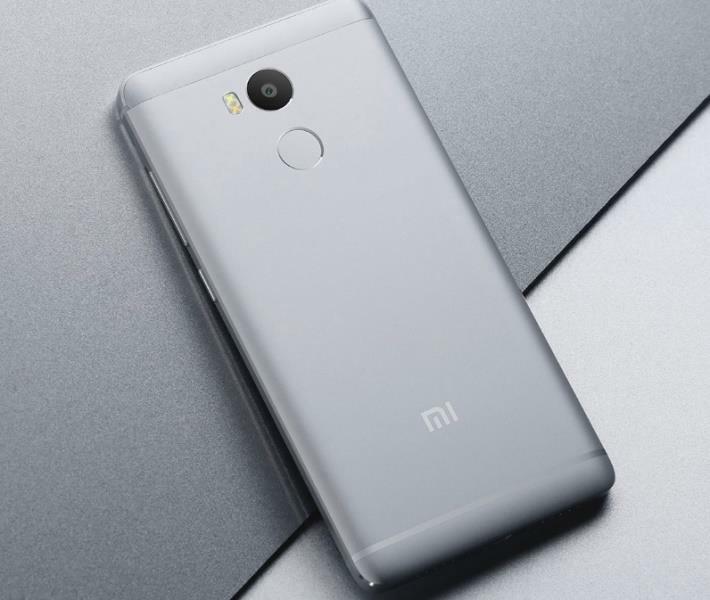 The Xiaomi Redmi 4 packs in a some really good stuff, considering its price tag, and I think that it will continue to be the king of the entry-level smartphone segment for the same reason. So the sub-10K category which was currently ruled by the Redmi 3S Prime can gracefully be passed on to the Redmi 4. Priced at Rs 8,999, Xiaomi has done necessary improvements while keeping the rest of pillars almost similar. Compared to the Redmi 3S, you get a slightly better processor, a better camera, a slightly more compact design and a new matte black colour variant. If you are looking for a sub 10K device and Redmi Note 4 is too big for you, this one is meant for you. Positive: Low price; lightweight; decent display; good autonomy. Positive: Elegant design; excellent display; powerful hardware; good price; long battery life. Positive: Excellent display; premium design; high autonomy. Positive: Metal case; flexible fingerprint sensor; long battery life; good price. Negative: Mediocre hardware; poor display. Positive: High autonomy; flexible fingerprint sensor; metal case. Negative: Sim and microSD are on the same slot; too heavy. Positive: High autonomy; flexible fingerprint reader; metal case. Negative: Too heavy; sim and microSD are on the same slot. Positive: Metal case; long battery life; fast system; excellent display. Negative: Inaccurate fingerprint reader; poor Wifi connectivity. Positive: Compact size; low price; metal case; nice display; decent hardware. 81.73%: Diese Bewertung muss man eigentlich als durchschnittlich ansehen, denn es gibt etwa ebenso viele Notebooks mit besseren Beurteilungen wie Schlechteren. Die Verbalbeurteilungen klingen aber oft besser als sie wirklich sind, denn richtig gelästert wird über Notebooks eher selten. Obwohl dieser Bereich offiziell meist einem "Befriedigend" entspricht, passt oft eher "mäßiger Durchschnitt".